This paper is a brief review of the microwave breast imaging technique. This technique is basically used for the detection of breast cancer. There are many techniques which are available in the medical field for scanning purpose, but this technique is more suitable. Implantable antenna may be designed for this purpose so that wireless diagnosis at every time may be possible. 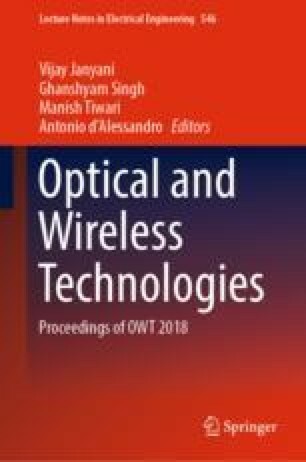 This paper provides the familiarization of the microwave imaging techniques available in the market. The authors are thankful to Swami Keshvanand Institute of Technology, Management and Gramothan for providing us the support of material for reviewing the literature.